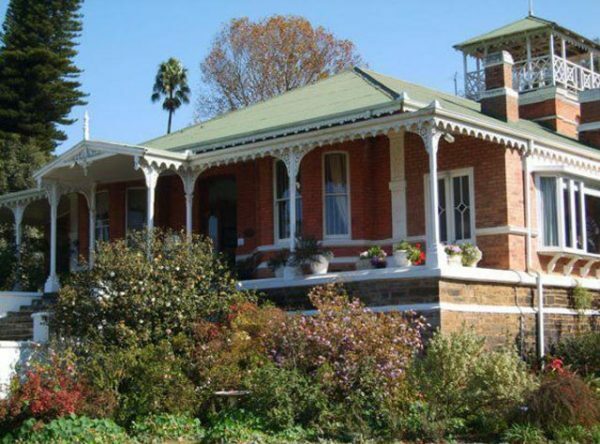 The Nieuwe Republiek (1884 – 1888) was one of 16 independent republics that came into being in South Africa before 1961. They were the result of a colonial south that accepted British Rule and a republican north that desired freedom and independence. 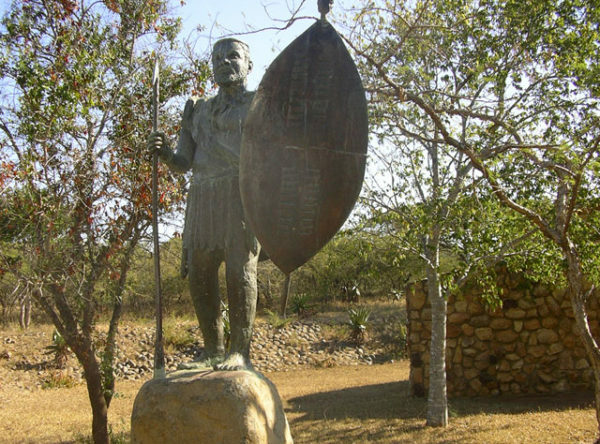 The Nieuwe Republiek with its capital ‘Vryheid’ in KwaZulu-Natal has a very close connection with Zulu history and especially with Dinizulu, head of the Usuthu tribe in North Western Zululand. 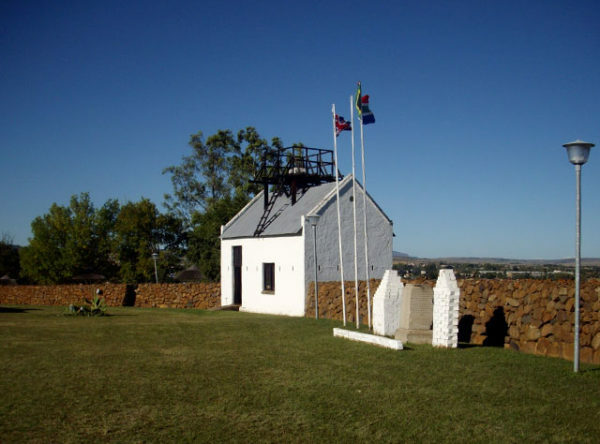 On 4 June 1884, Dinizulu with the support of 100 mounted Boers defeated his opponent Usibephu. 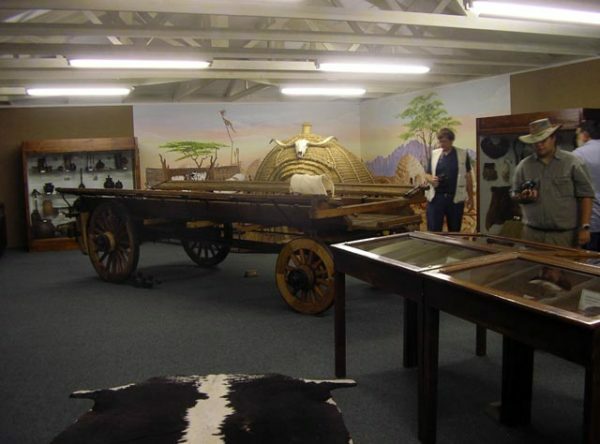 Following this partnership between Zulu and Boers, land was acquired by the Boers, giving birth to the Nieuwe Republiek. The parliament building, also accommodating a fortress and a prison (never used) was built in 1884. The driving force and the first and only president of the Nieuwe Republiek was Lucas Meijer (1884 – 1888). During 1888 the Nieuwe Republiek merged with the ZAR following threats coming from the British authorities in Port Natal. 07h30-16h00 (Monday-Friday) and weekends by appointment.